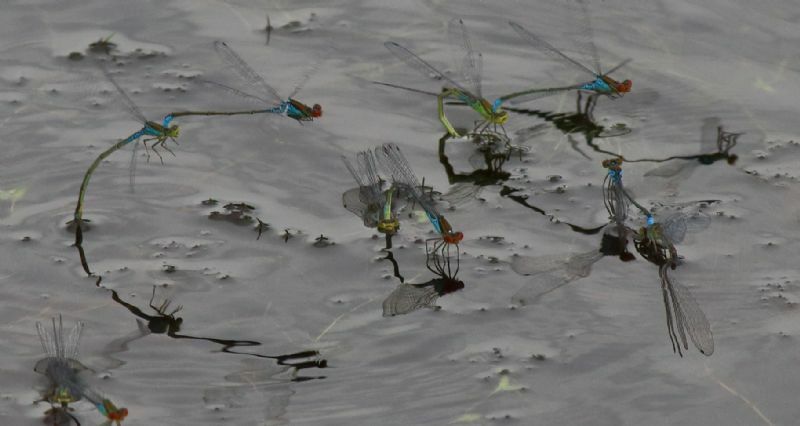 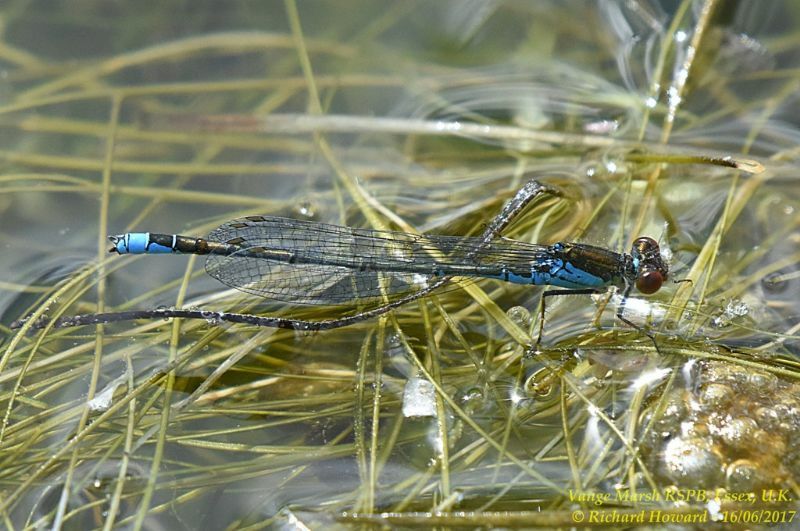 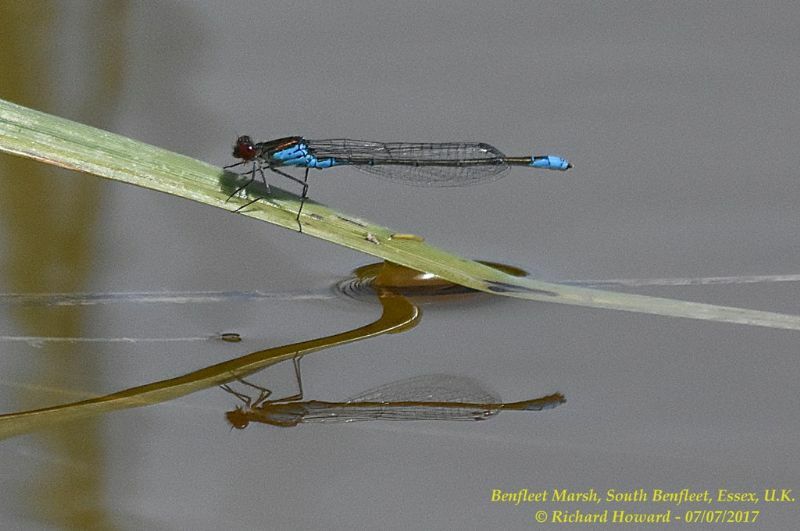 Small Red-eyed Damselfly at Paglesham Pool. 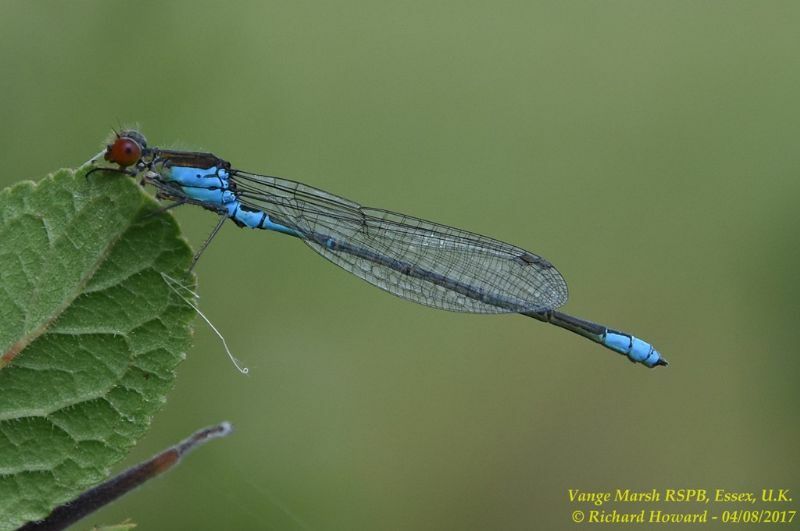 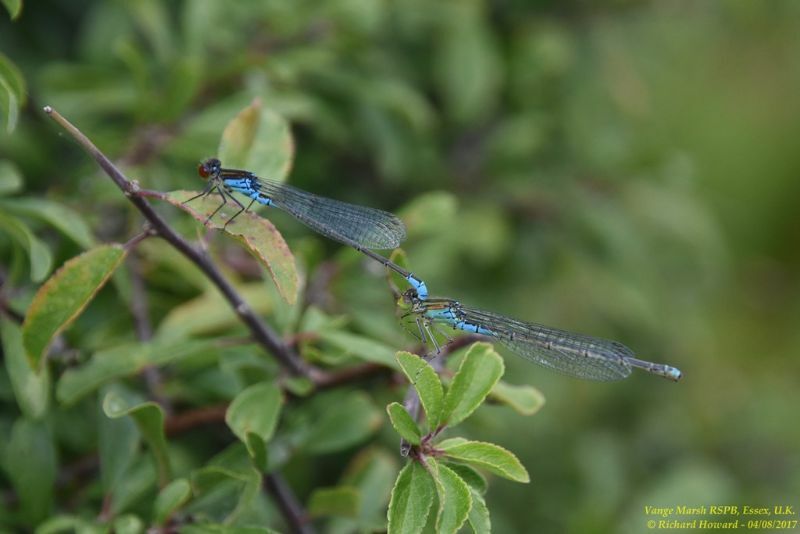 Small Red-eyed Damselfly at Vange Marsh (RSPB). 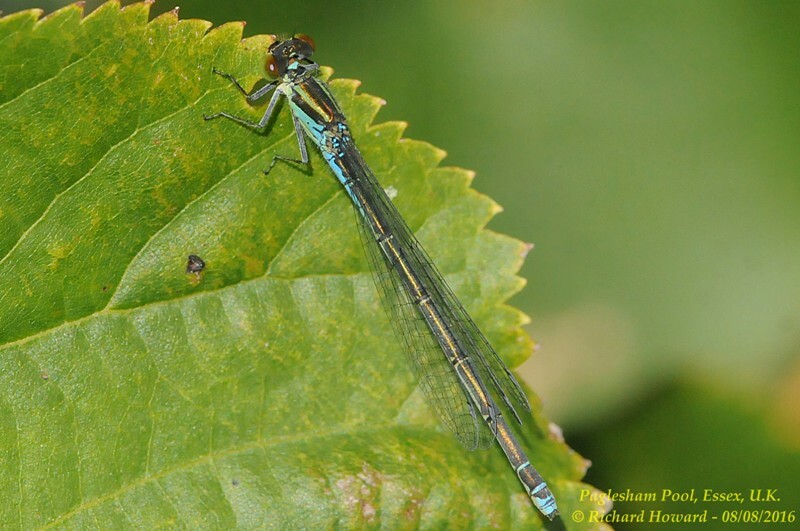 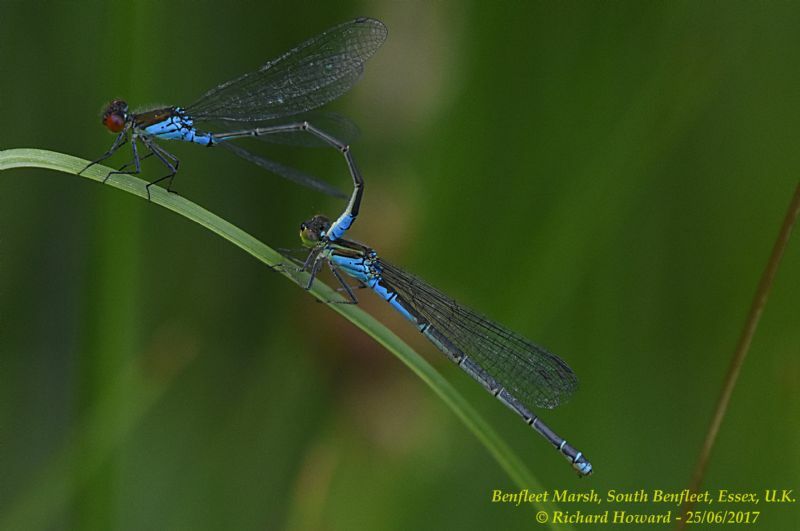 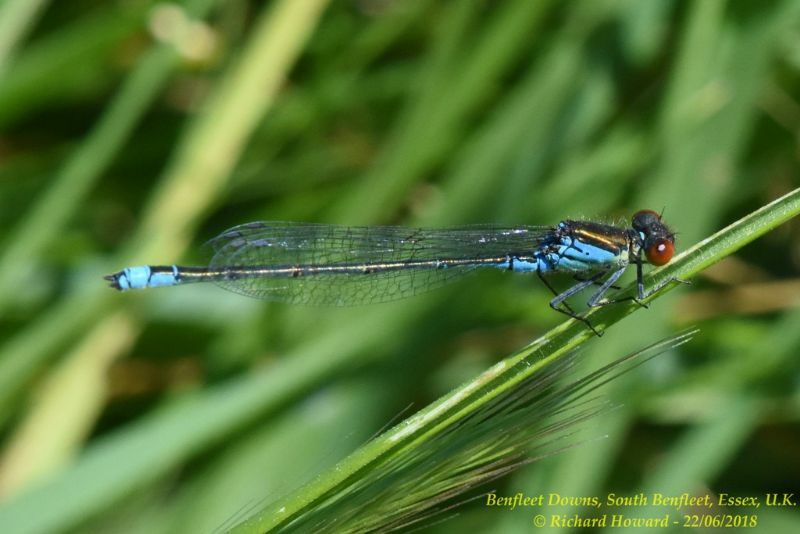 Small Red-eyed Damselfly at Benfleet Downs.